The saga of the Romanov family in Russia came to an end on 17 July 1918 when they were brutally murdered at the hands of the Bolsheviks. 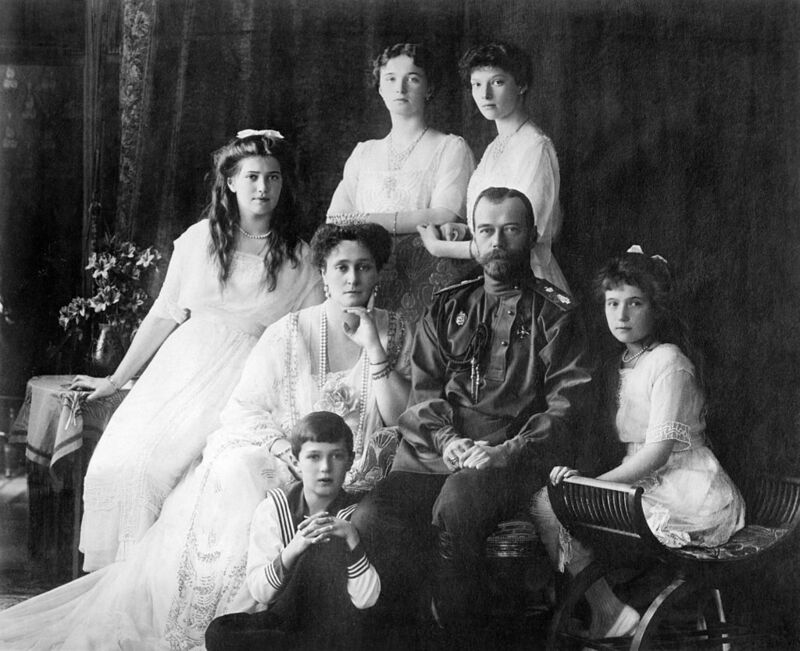 The family was being held at Ipatiev House, also called “The House of Special Purpose.” That purpose, of course, was the execution of the Tsar and his family. The family moved into the house on 30 April 1918 in Ekaterinburg and only spent 78 days there. Their execution had been decided on in a meeting on 29 June by the Ural Regional Soviet. The Romanovs were having dinner on the evening of 16 July when Yakov Yurovsky came to tell them that their kitchen boy Leonid Sednev, the only playmate of Alexei’s, would be leaving to meet up with his uncle who was in town to see him. The story was a lie as Leonid had already been shot by the Soviet secret police, Cheka. The family wasn’t happy that another member of their staff had been taken from them, but they were assured that he would return. 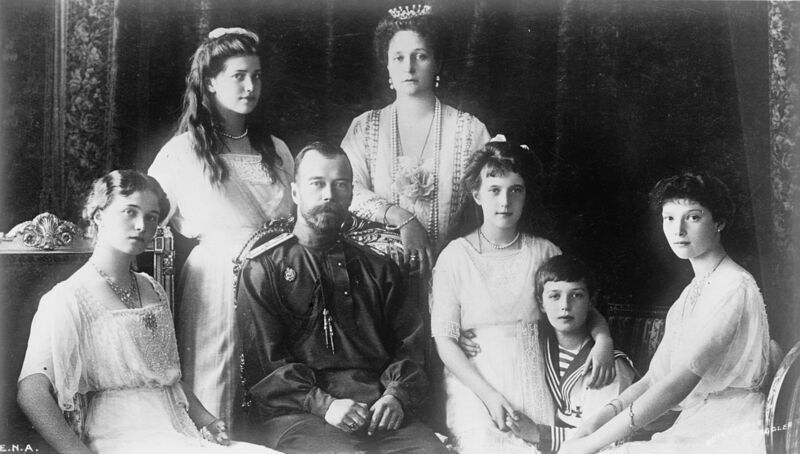 It was around one in the morning on 17 July when the physician of the Romanovs was ordered to wake the family. They were told to get dressed and gather their belongings as they were being moved to a safe location as the White Army (those in support of the Tsar versus the Red Army of the Bolsheviks) was approaching. The gunfire noise could be heard from the home, so there was no reason to doubt that they were being moved for their safety. The Romanovs gathered in the cellar of the “House of Special Purpose” ready to depart. The Tsar was confused, so the reading of the order was repeated. The armed men’s weapons were then raised to begin the execution which would last 20 minutes. Each person was meant to fire at a specific royal, but it has been reported that many did not want to shoot the females, so they aimed at the Tsar and Empress. They were killed almost instantly with Yurovsky reportedly firing into Tsar Nicholas’ chest with his Colt gun. Pyotr Ermakov was said to have fired a shot into Alexandra’s head to kill her immediately. 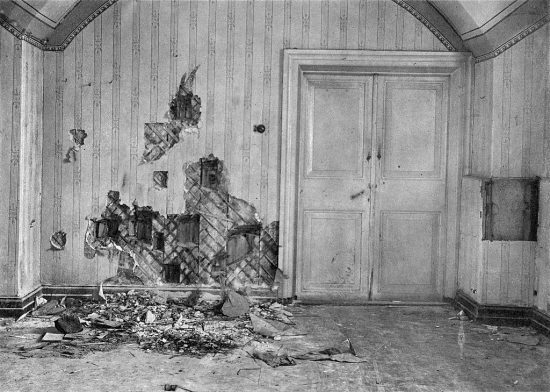 Grand Duchess Maria tried to flee out the door but was shot by Ermakov in her thigh. It was chaos as they began firing with many officers hitting each other. After the first round of bullets, many members of the Imperial Family were still alive and screaming. 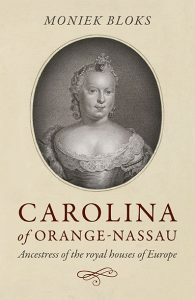 Many of the women were wearing “bulletproof vests” to protect themselves; these vests were the jewellery they had brought with them to the House of Special Purpose which had protected them from many of the bullets. The children were not dead. So, the executioners determined to complete the execution, walked through the blood and brains (likened to an ice rink by one of the shooters) to stab the children with bayonets or directly shot them in the head to kill them. Grand Duchess Tatiana, as one of the last to die, was killed by a single gunshot wound to the head by Yurovsky. He was identified as the murderer of young Tsarevich Alexei, as well. As they were carrying the bodies out to dispose of them, two of the girls began to cough. They were still alive, but not for long. They were stabbed again which finally ended their misery. As the assassins were drunk, they argued on who was to take the bodies away, all while pillaging through the royals’ things. The bodies of the Romanovs were loaded into a truck and taken away. Yurovsky was livid to discover there was only one shovel to dig the graves. In a grassy area near the Gorno-Uralsk railway line, the bodies were laid out on the ground and stripped of their clothing. The graves were too shallow, and Yurovsky went into a panic. After days of driving around gathering gasoline and sulfuric acid to burn the bodies, he elected to bury them in different locations. This was done in the hope that people would be less likely to figure out who the remains belonged to as he did not want to break with the orders he was given. The orders were that “no one must ever know what had happened” to the Imperial Family. The bodies were burned and then buried in their graves. Of course, everyone eventually found out what the Bolsheviks had done to the Romanovs, and the bodies were discovered. 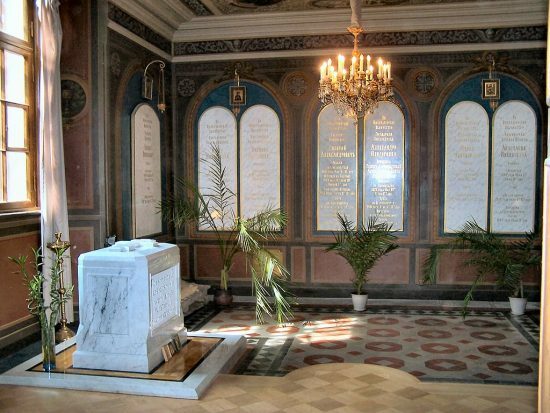 They now rest in peace in St Catherine’s Chapel in the Peter and Paul Cathedral in St Petersburg, except for the remains of Maria and Alexei, who have yet to be formally identified. At the time of their deaths, Tsar Nicholas II was 50, Empress Alexandra 46, Grand Duchesses Olga 22, Tatiana 21, Maria 19, Anastasia 17 and Alexei 13.